People of all ages, backgrounds, and cultures gain pleasure from dancing, socially or competitively. In partner dancing energetic teamwork and skill blends neatly with artistic ability and technique. Ballroom dancing has always been considered a social grace and when competing or demonstrating it has been considered a performing art. Due to the high fitness level necessary, competition dancing is now considered a sport. The NSW government officially recognised competition dancing as a sport in 1990. Dancesport is the new name given world wide to competition dance, including Standard Ballroom, Latin American, English Old Time, and Australian New Vogue styles. 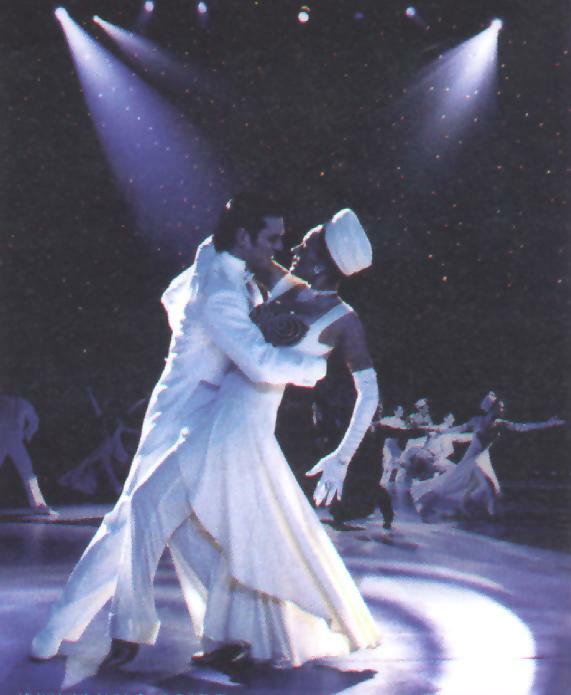 Rules and guidelines are set down by the International Dancesport Federation. All candidates competing in Australia are registered with the Dancesport Australia. A passion celebration of dance featuring the elegance of the Waltz, the scorching rhythms of Latin, the heat of the Tango, and the exuberance of the Cha Cha and Jive. This is the latest dance sensation!